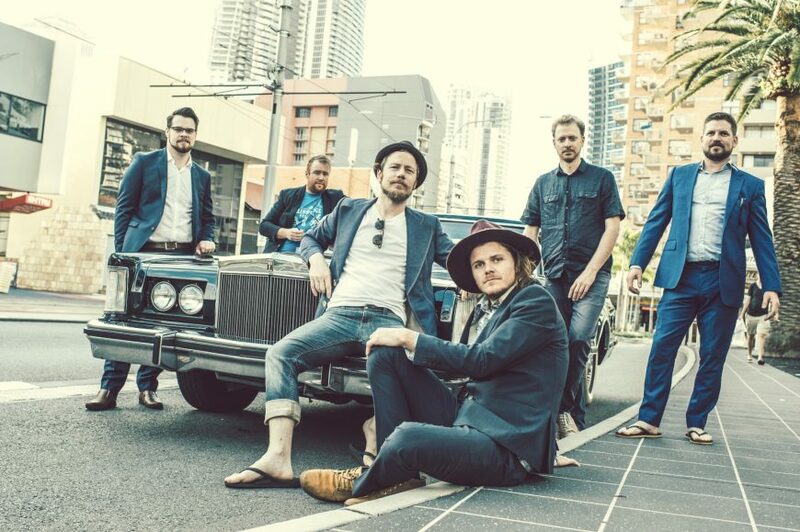 It's been six years since Brisbane's premier purveyors of brassy soulful jazz Cheap Fakes last graced the Dashville arena - and we think it's six years too bloody long. In 2018 this classy outfit dropped their latest record, Deep Space, and it's another slick and masterful musical excursion. The record magically weaves seductive brass lines through intricate melodies and irresistible grooves. Infused with elements of ska, funk and something that can only be described as "late night cactus jazz. The band have also thrown in some Latino and Americano zest. Cheap Fakes are bringing the good vibes to Gum Ball 2019. Dashville offers a seasonal campground, visit Hunter Tent Stay for more info on this service.